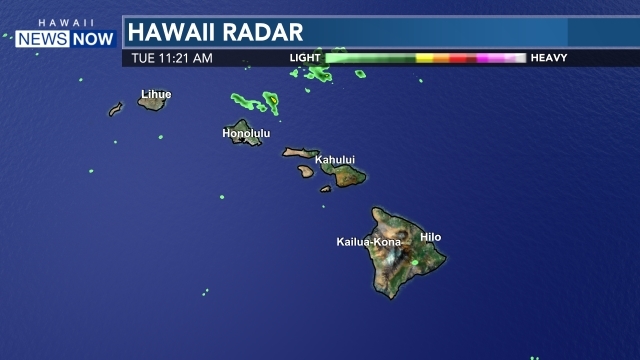 HONOLULU (HawaiiNewsNow) - Former University of Hawaii defensive line coach Toni Tuioti has accepted a position with the Michigan Wolverines football program, sources close to the hiring told Hawaii News Now on Monday. The position, sources said, was a job involving recruiting and player personnel for Wolverines' second-year head coach Jim Harbaugh. 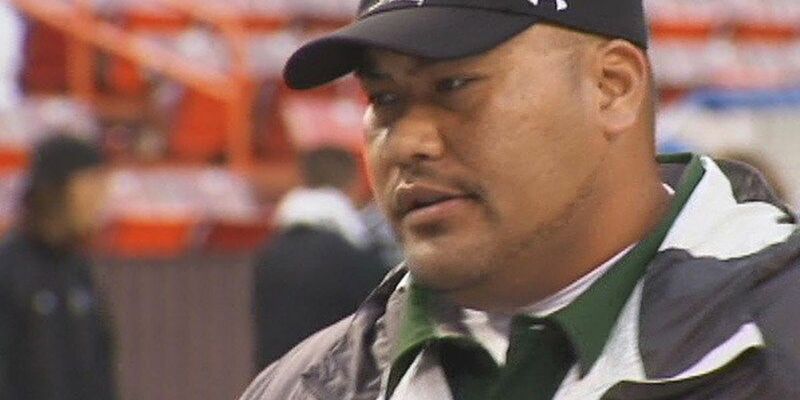 Tuioti, himself a defensive lineman with Hawaii between 1996 and 1999, served as the school's Director of Player Personnel during the 2008 and 2009 football seasons. He was hired in 2010 by then-head coach Greg McMackin to lead the team's defensive line before becoming the only member of the staff who was retained after the hiring of Norm Chow. He is one of just two former Rainbow Warriors in program history to win a WAC championship as both a player and coach.